If you are one of those people who likes to care extra for their hair, here is a smart hairbrush for you. 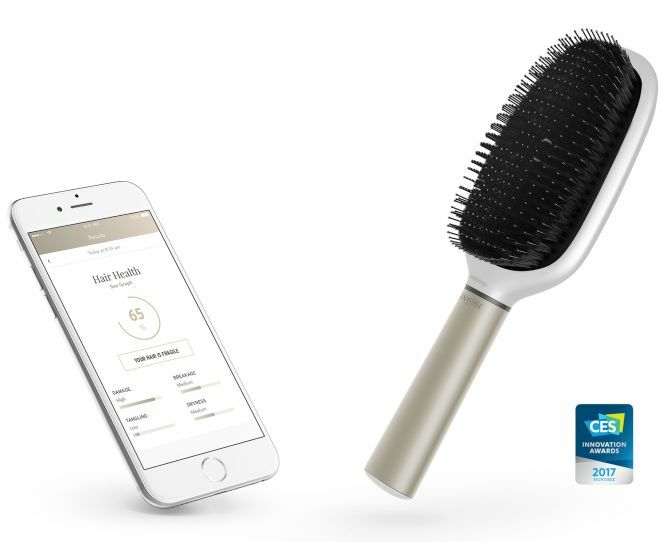 Kerastase, a hair care brand owned by Cosmetics manufacturer L’Oreal has teamed up with French electronics company Withings to create the world’s first Bluetooth-connected smart hairbrush. Unveiled at CES 2017 in Las Vegas, the smart hairbrush comes embedded with numerous sensors that will assist consumers in improving their brushing skills. A tent is a man’s best friend while travelling, but there are very few that can fully satisfy one in terms of comfort, space and portability. Especially during outdoor festivals and week-long events, a dome shaped tent is not of much use with its less spacious design and no comfort at all. 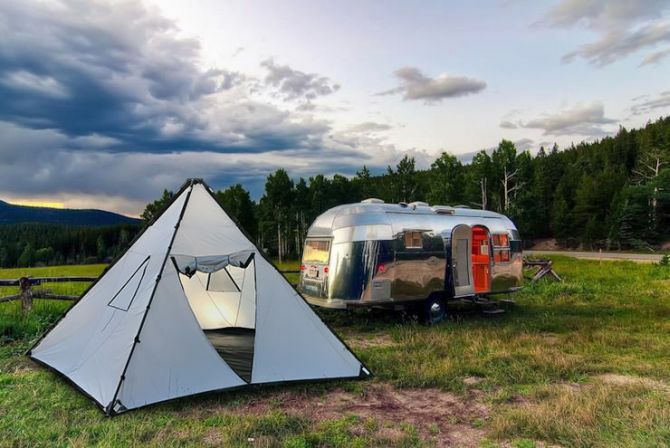 Well, to address all these issues, Alien Buffalo Designs, a Roseville, CA-based brand specialized in modern camping equipment’s has come up with Buffalo Tent. Boasting a pyramid-like design, this state-of-the-art tent is inspired from ancient shelters such as tepee, yurt and Scandinavian Goahti. 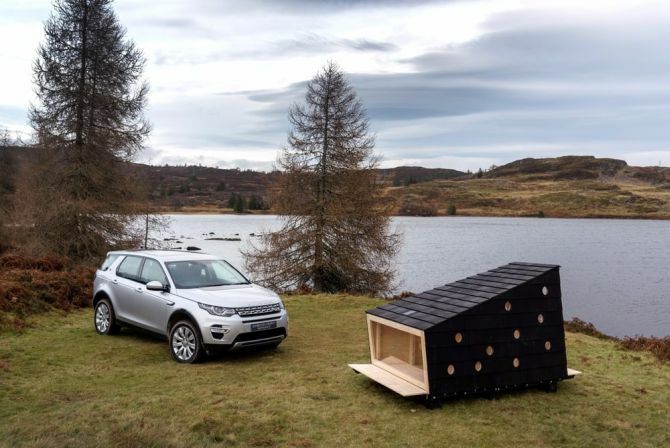 Just in time for the festive season, Land Rover engineers have collaborated with Danish architects LUMO to construct a cozy Christmas cabin that can accommodate two adults. Tested by 12-times Everest climber Kenton Cool, this foldable cabin can withstand freezing Lapland temperatures (as low as -21°C) with minimal impact on the environment. Hence, perfect for Santa’s peace of mind. Want a luxury iPhone coated in precious metal? But what’s the point of buying such expensive phone when its charging dock is not as extravagant? 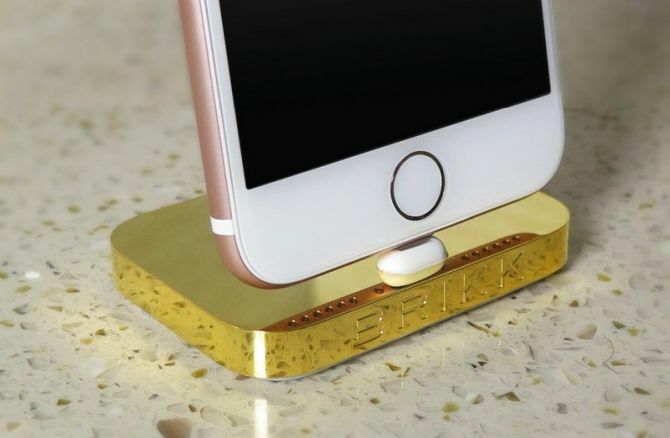 For those who love luxury touches even on their phone, gadgets seller Brikk has unveiled a luxe 24k gold iPhone dock that’s designed to add an extra flair to your desk or nightstand. Drums are not easy instruments to carry, especially while traveling. 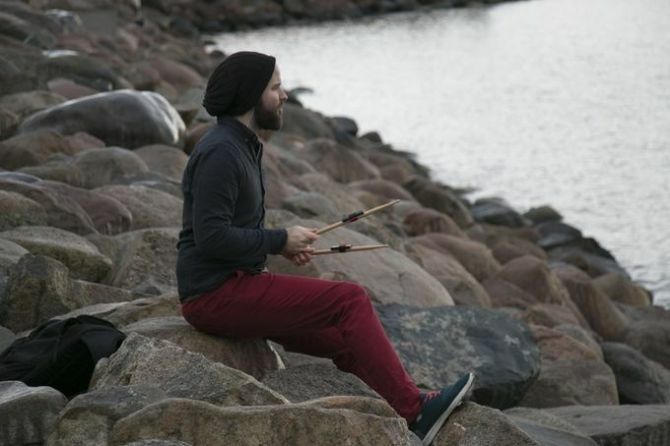 But that’s now possible all thanks to the Freedrum Drumkit, a wireless drumkit that drummers can comfortably put in their pocket and play music anywhere. Using this smart air drumming device, the musicians can play air drums while creating an actual sound that can be heard with or without headphones. Both India and China are facing the biggest challenge today i.e. air pollution, which is going from bad to worse. While there are companies that are coming up with high-tech air purifiers for homes, there are no appropriate gadgets to purify bad air outside our houses. 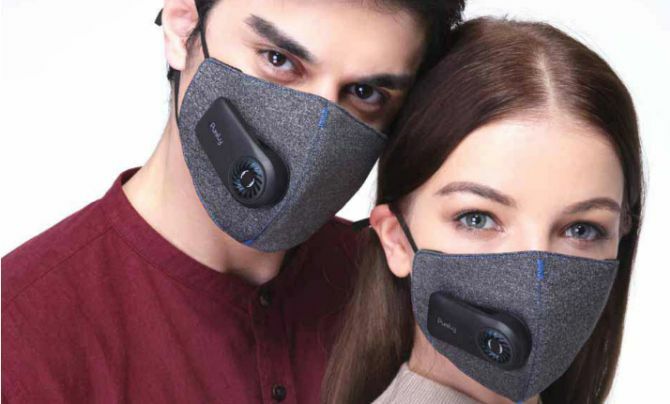 Here enters Xiaomi’s anti-pollution mask in the Chinese market to combat smog and air pollution with its PM2.5 rechargeable air filter. 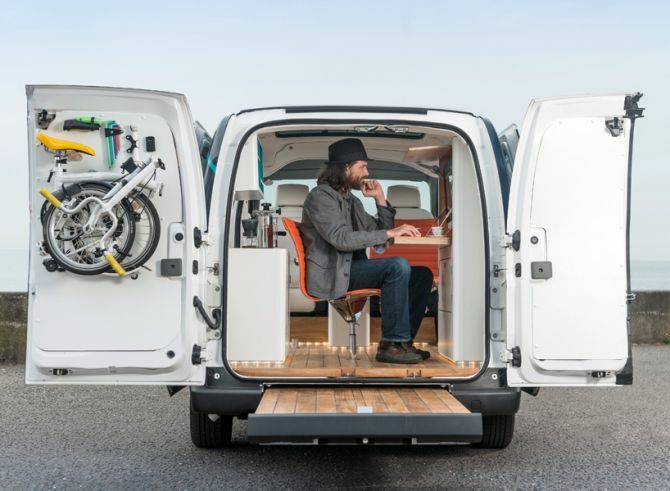 In collaboration with design workshop Studio Hardie, Nissan has converted its zero-emission e-NV200 van into the world’s first electric mobile office, e-NV200 Workspace. 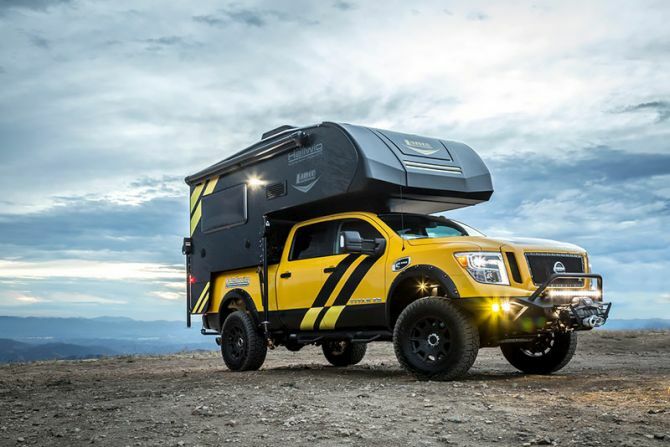 Targeting new business startups and employees, this all-new professional office on wheels comes loaded with some cool features such as fold-out desk, touchscreen computer, smartphone-controlled LED lights, wireless internet, Bluetooth audio system and wireless phone charging dock. 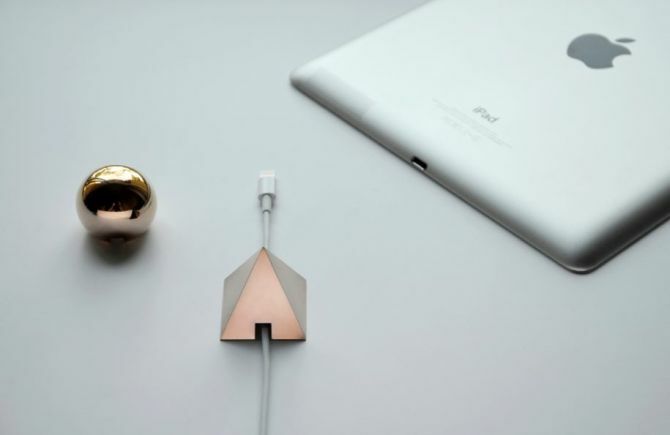 Keeping your working desk clutter free has become more aesthetic, all thanks to the SHAPES cable holders by D’one Creative Design. Made out of metal, these luxury metal pyramids and spheres are designed to hold tangled cables and organize your workspace, while adding aesthetic charm to your desktop. Mercedes-Benz, German manufacturer of luxury cars has unveiled a single seat sports car for toddlers at the ongoing 2016 Paris Auto Show. 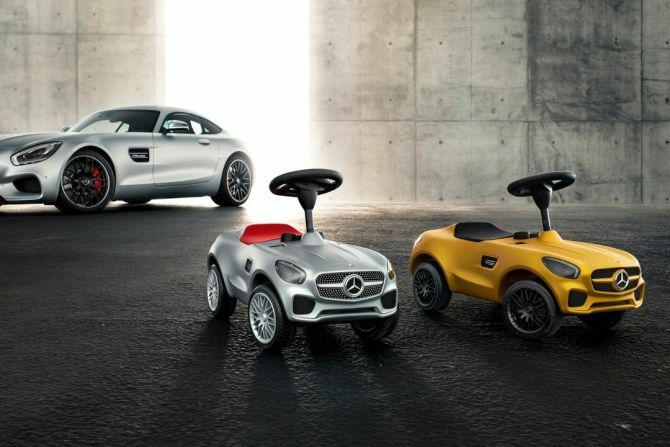 Just like the McLaren’s all-electric P1 supercar which we showed you few days back, the Mercedes AMG GT Bobby-car is specifically designed for your young ones. The cute looking mini Bobby cars are meant for kids 18 months and up and will be available in two luxury variants.